If you do not want to bring your own bike to Mallorca, bikes can be rented locally in the resort. As bike rental is so popular, you must make it a priority to book your hire bike as soon as you can. If you leave it until nearer your holiday, then you will have a lot less choice or may not even be able to reserve a suitable bike! Bikes can be booked online in a few minutes. 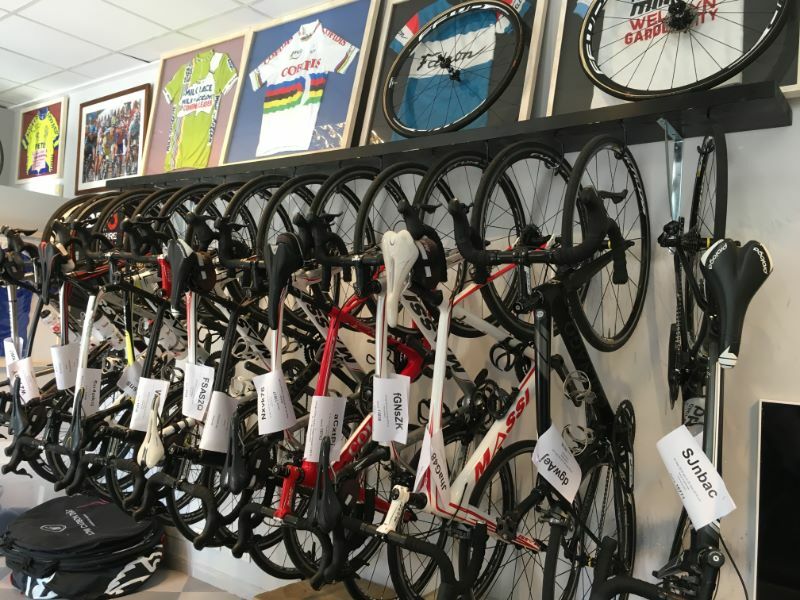 For Bronze and Silver packages, we don’t normally arrange bike rentals as we prefer individuals to select what they want. There is a large choice here locally. If you would like us to arrange your bike rental through one of our preferred suppliers, then this can be done subject to a 15 Euro admin fee, otherwise please book your bike as soon as possible. Some months are very busy and bikes are reserved 1 year ahead, especially April and May. For some suppliers, we can obtain a discount from their advertised prices, so it may work out as a better deal for you. Where possible we try to arrange for your rental bike to be delivered or ready for you at the Hotel on arrival.